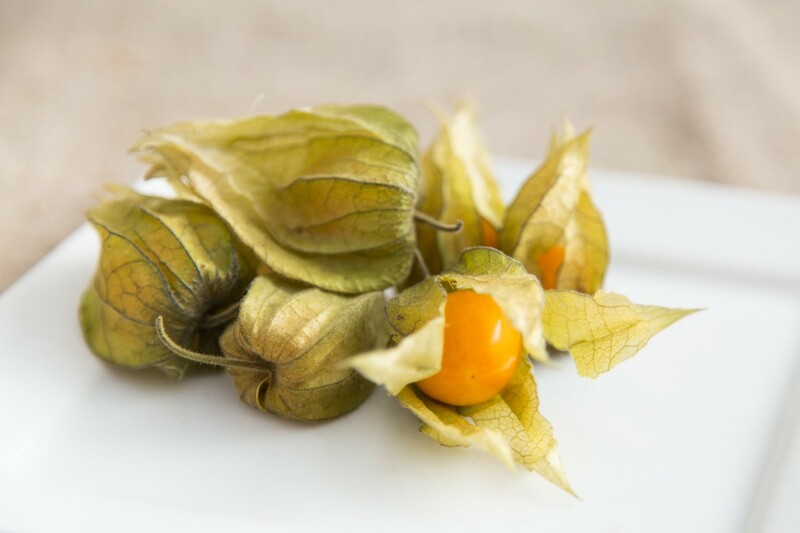 Although commonly known as the Chinese Gooseberry, Physalis is neither related to a Gooseberry nor Chinese. It is however a cousin of the tomato! 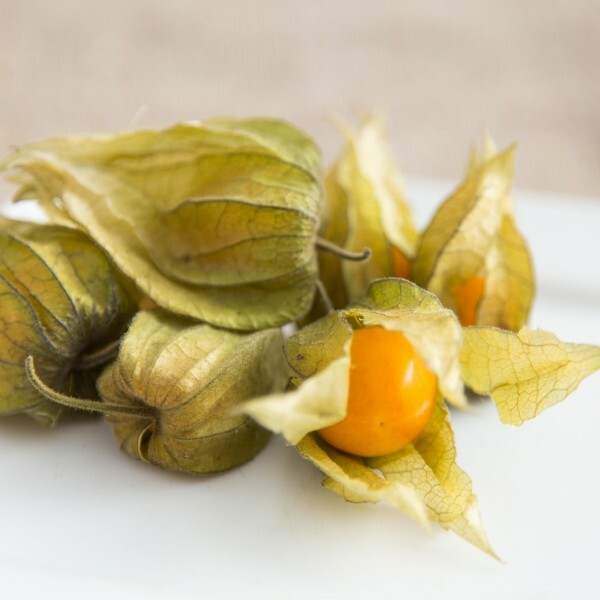 With a sweet and sour taste they’re perfect in salads or even desserts!